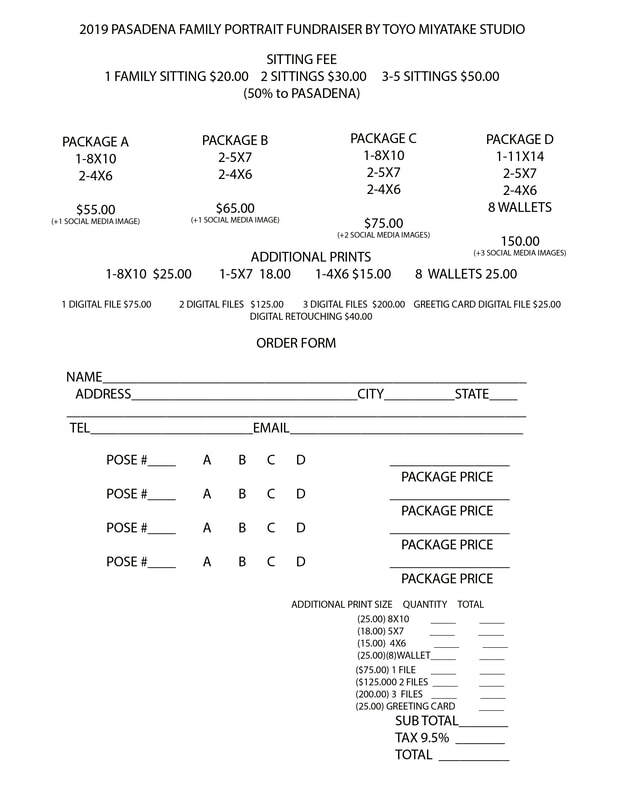 Time to get that family portrait you've been wanting and support PBT at the same time! Here is the information. 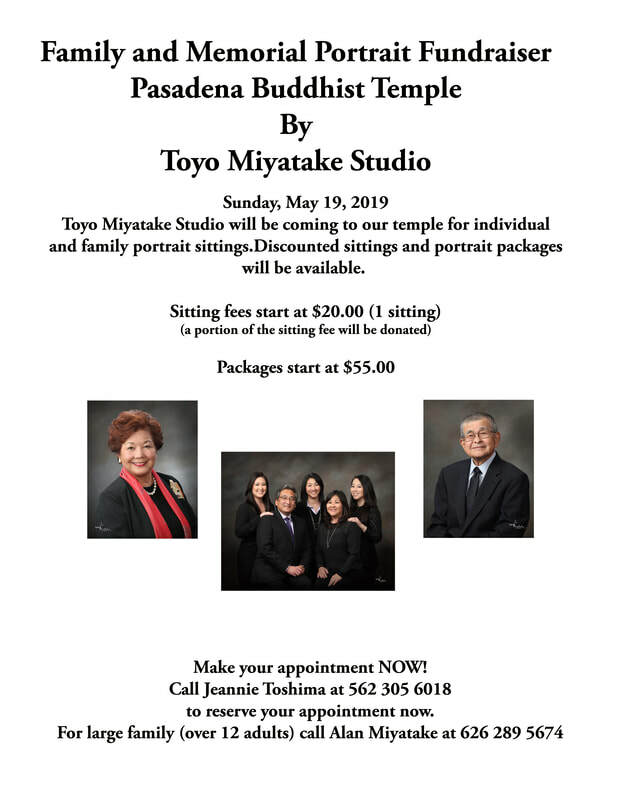 You can email Jeannie Toshima to schedule a photo slot or go online to schedule a time.